Maddocks has increased their extensive product line to include vacuum truck, molded filters, filter bags and cages. 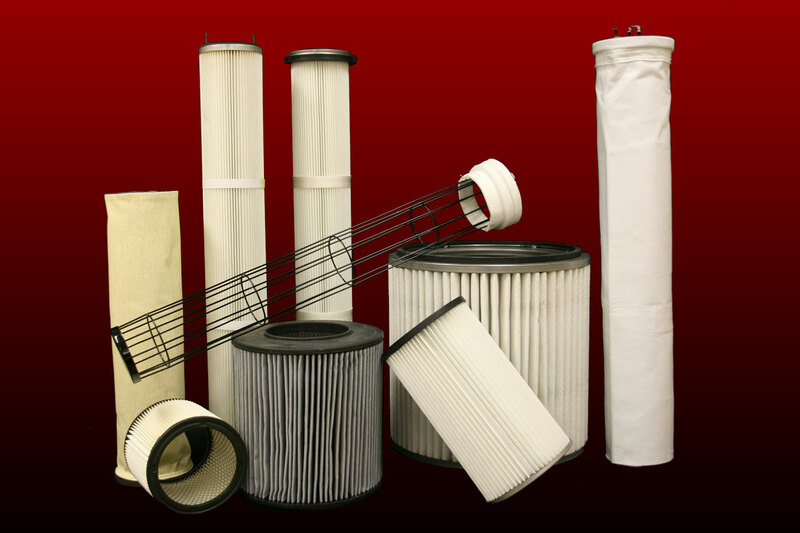 Being the manufacture of both bag and cartridge filters we can offer excellent quality and pricing. Maddocks has a complete line of molded end cap filters. 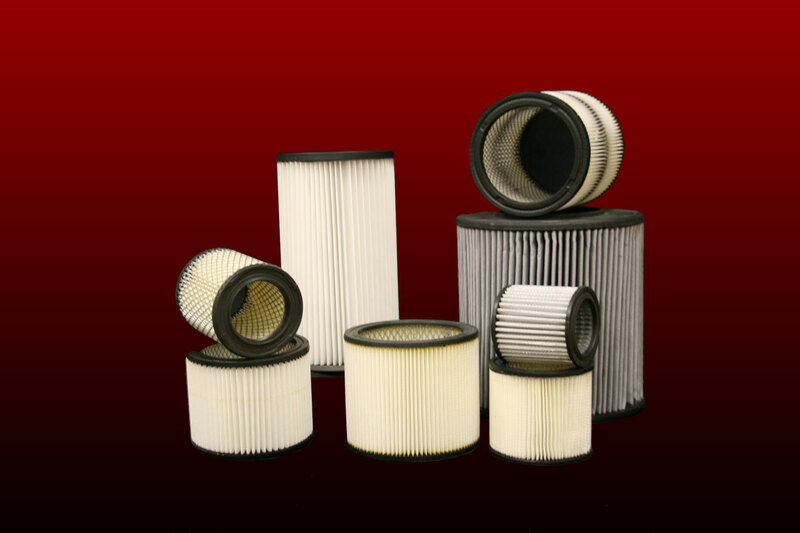 They are typically used in air filtration, especially on air intake applications. Molded end filter elements are made of a flexible, permanently plasticized plastisol molded cap. Maddocks worked with an environmental vacuum truck company that experienced difficulties with the “standard” type blower intake filter. Maddocks went a step further to redesign a filter that was able to stand up to the rugged system and exceeded their expectations by giving them longer life and cost efficiency.